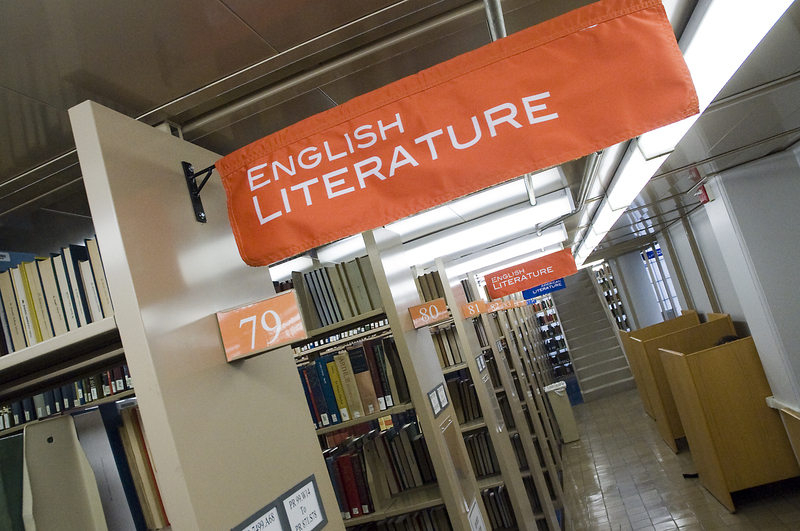 This summer, the library took the time to revamp its stacks with new, colorful subject banners to more easily direct you to the right resources for your specific subject. Come browse your subject area, or search for your topic in the library’s Catalog, find the call number in the stacks and browse the area for more treasures on your topic. It’s certainly easier than ever to access information, ideas, and interesting writing at the click of a button, and yet this particular discussion compares two studies, one from the early 1960s in which more students admitted to plagiarizing than students surveyed in a more recent, post-Internet-era survey. What’s more, a survey conducted in the early 2000s found that more students admitted to copying “traditional materials” – from journals, books, etc. Don’t discuss or include in your paper an identifiable phrase or an idea that appears in someone else’s work without acknowledging and documenting your source. Do not use exactly the same sequence of ideas and organization of argument as your source. Copying ideas, even if you don’t copy the words directly, is plagiarism too! Always put an author’s exact words inside quotation marks. Changing only a few words to those with similar meanings in a passage or a sentence does NOT count as paraphrasing. Always cite the source of anything, be it a single paragraph or an entire book, that you summarize or paraphrase. Do not use in your paper long sections that have been rewritten by a friend or a tutor. Never – but never – buy, find, or receive a paper that you turn in as your own work. Looking to spruce up your research paper with something eye-catching? Try adding some images! Artstor is an extensive, searchable index of over 700,000 images of all kinds, from sculptures and classical paintings to famous journalist’s photos. 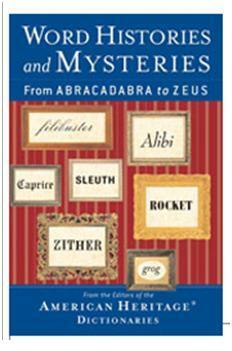 It’s ever-expanding, and their entire collection is browsable by Geography, Classification, or Collection. Search for your topic, or browse through the collections for inspiration. 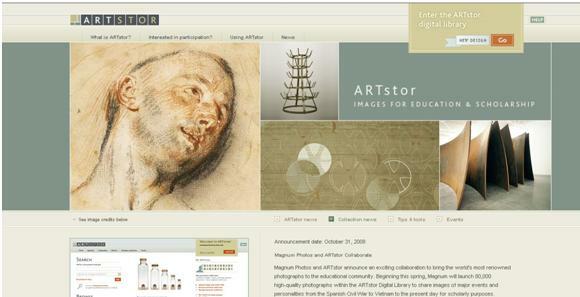 To get to Artstor, go to the library’s homepage, and to e-Resources A-Z. This gives you a full list of our databases, including this great tool.